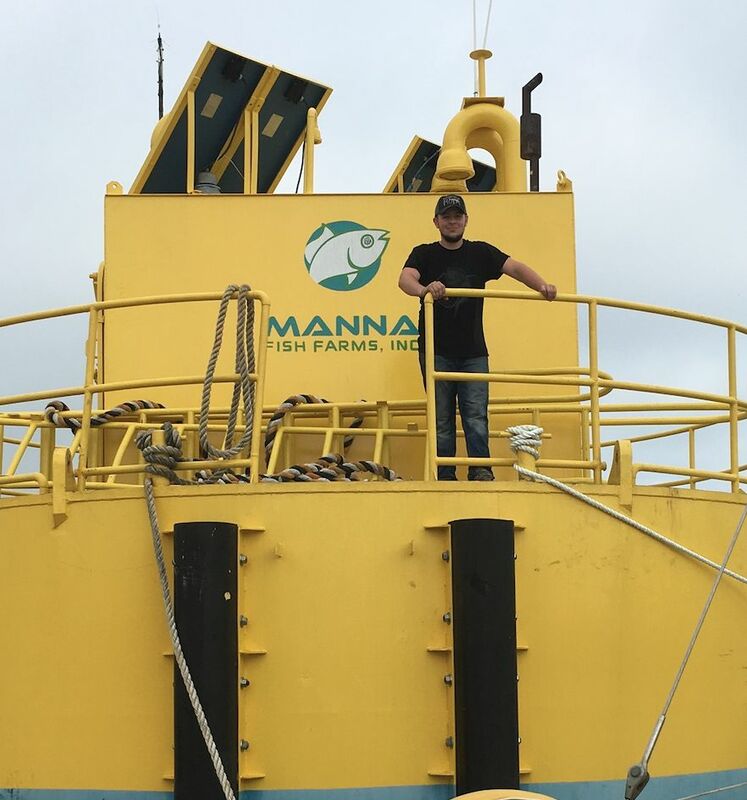 I'm passionate about sustainable aquaculture and how I'll be able to apply my ocean engineering knowledge to help further the development of this very new yet crucial field. Traditional agriculture and commercial fisheries lack sustainability, and aquaculture is one of the best ways to produce food for the world's ever-growing population. Tell us something you're involved with here at UNH. As a part of my senior design project, I will be constructing a scale model of a submersible aquaculture cage that is currently in use in the Great Lakes. It has never been implemented in the ocean, so I will be testing the cage to see how it would respond to ocean conditions. What is your plan for after graduation? After graduation I will actually be continuing my studies here at UNH by pursuing a Master's in Ocean Engineering. People may be surprised to know that I'm a member of the Shooting Sports Team here at UNH. Not many people know about us but we are a very competitive team that competes throughout the northeast. Our greatest achievement was without a doubt competing against and beating West Point last year.